Dan Loeb, whose Third Point LLC is trying to win seats on Campbell Soup Co.’s board. 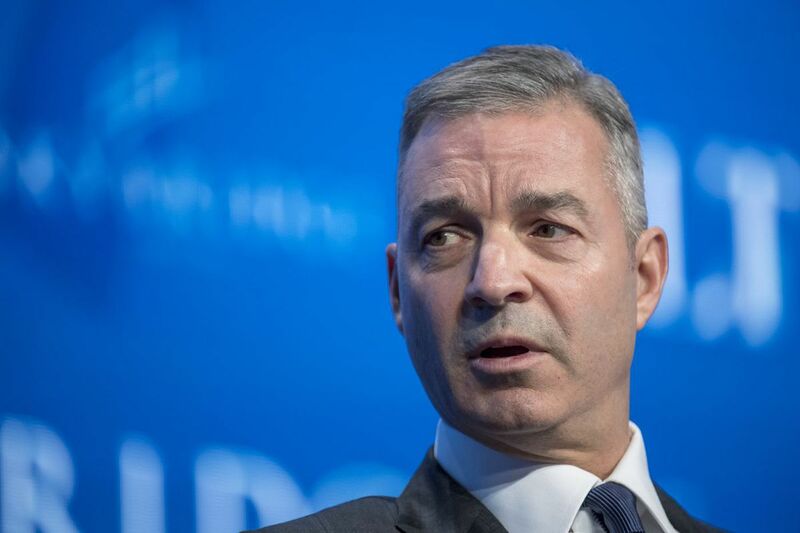 Dan Loeb's Third Point and Campbell Soup Co. have taken steps to cool their simmering proxy battle after shareholders in the soup maker urged the parties to reach a settlement. Campbell Soup said in a letter to shareholders it has met with Third Point several times in the past few weeks, including Thursday and Friday. The Camden company said it offered to appoint two of Third Point's board nominees — Sarah Hofstetter and Kurt Schmidt. The move wasn't enough to reach an agreement with the activist, it said. "Third Point rejected this proposal," the company said in the letter. "Instead, they have decided to continue this wasteful and distracting proxy fight." Earlier Friday, Loeb extended an olive branch of his own by reducing the number of director candidates he would put forth to five, after originally seeking to replace the entire 12-member board. Loeb has backed off from his demand for a sale and has outlined a 100-day plan to turn around the company. In a letter to the company's chairman Friday, Third Point said it scaled back the nominations after getting feedback from investors that, while change was needed, a settlement involving "meaningful representation" on the board from Third Point's slate would be in the best interest of both parties. Third Point, which holds a 7 percent stake in Campbell, said it will put forth its "short slate" at the company's annual general meeting scheduled for Nov. 29. "We have carefully selected the independent short slate to bring the experience and expertise that we think Campbell's board most needs to improve outcomes for shareholders," Third Point said in the letter. Third Point's nominees include: William Toler, former chief executive officer of Hostess Brands Inc.; Schmidt, former CEO of Blue Buffalo Pet Products Inc; Hofstetter, president of ComScore Inc.; Bozoma Saint John, a branding expert; and Munib Islam, a partner at Third Point.